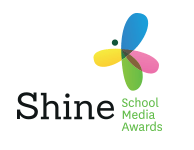 Children’s author Karen McCombie is on the committee of the SHINE SCHOOL MEDIA AWARDS, and would love to get the word out to more secondary schools – state, independent and special – about this amazing competition for school newspapers, magazines, podcasts or websites( both print and online). And of course, she knows the best way to spread the message is via the school librarian – the font of all school-related knowledge! 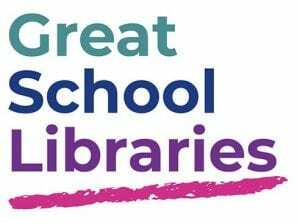 Here’s how Shine works: schools register an interest via the website, which is full of useful advice about how to start and run school publications. Shortlisted schools are then invited to attend a ceremony in the City of London, where pupils have the chance to take part in workshops, have lunch in the ancient and beautiful Stationers’ Hall, and step on stage to accept some prestigious prizes, which include offers of master-classes and work experience from some of the major communications industry bodies that support Shine. Schools can find out more and register at www.shine-schoolawards.org Why not enter your school?